See pictures from Mohit Marwah’s star-studded wedding in UAE! 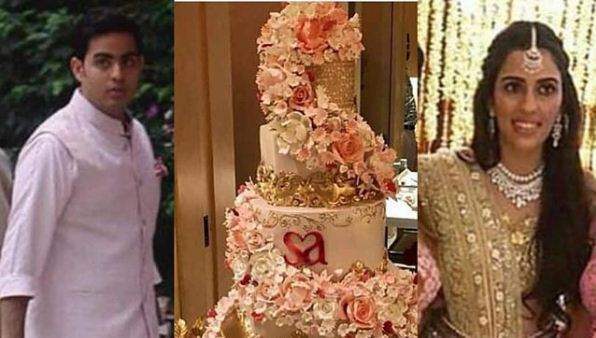 Arjun Kapoor and Sonam Kapoor’s actor cousin Mohit Marwah got hitched to girlfriend Antara Motiwala on Tuesday in a lavish wedding hosted in Waldorf Astoria Ras Al Khaimah in UAE. The wedding shenanigans kick-started day two days back in UAE! The first day of celebrations started off with a vibrant Mehandi ceremony during the day, which was followed by a cocktail party. 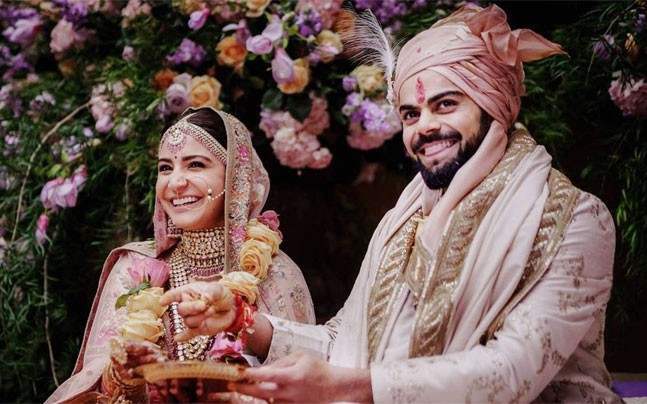 The bride opted for a range of Manish Malhotra ensembles, picking a pastel chikankari lehenga bursting with blooms for her Mehendi and a shimmery lehenga for her cocktail party. Everyone from Arjun Kapoor to Kaira Advani were seen grooving to Punjabi hits.